A single pack semi-gloss marine coating for hulls below the waterline. Hard dry in 12 hours. 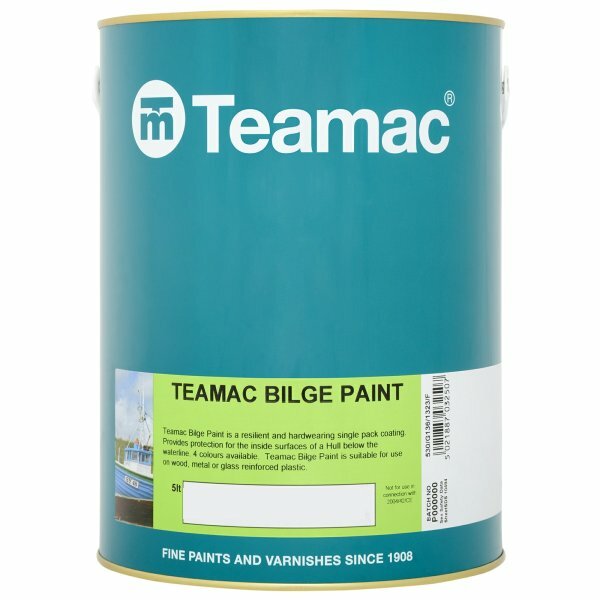 Teamac Bilge Paint is a single pack semi-gloss marine coating for inside surfaces of a hull below the waterline.It is suitable for use on metal, wood and glass reinforced plastics. It can be applied by brush or roller.It is hard dry in 12 hours and recoatbale in 16 hours with coverage up to 11sq/m per litre. 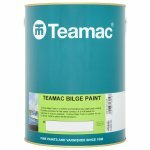 Teamac Bilge Paint White is available in 1 colours from the Teamac Colour Cards.